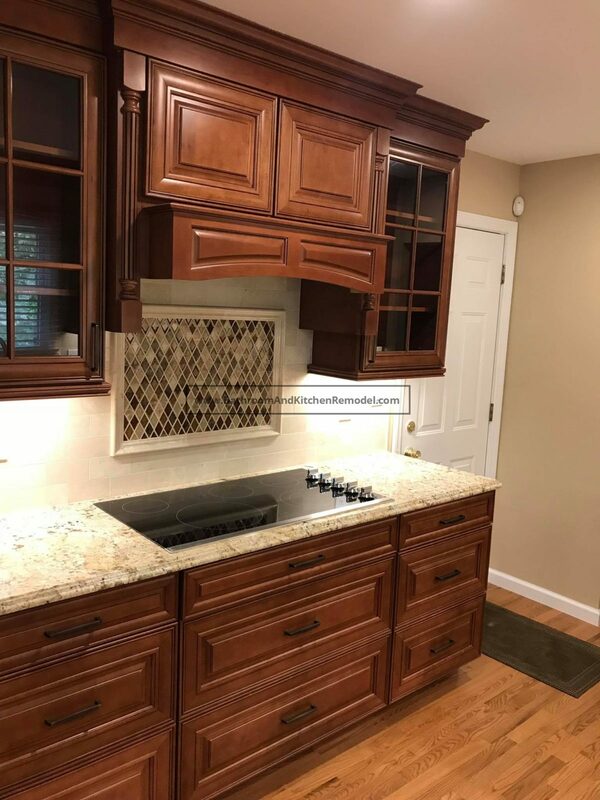 When designing a Your Kitchen Remodeling in Long Island most of the thought is going to be put into what people see while walking through, or working in, the room. It can be fun, and practical, however, to think about using some hidden features that will help you to get the most out of your project. Hidden features allow you to ensure your kitchen has the exact look you want, without giving up any of the practical options you need. The following are some of the many different options. Electrical outlets are essential in your Remodel kitchen , but they don’t really look great on the walls. Most people simply put up with the look because you can’t have a kitchen without them. There are, however, a variety of ways that you can hide them away so they aren’t visible unless they are in use. You can have a hidden outlet that you press on to have it come out of the wall, exposing multiple outlets on either side. It is also possible to slide a tile to the side to expose a strip of power outlets. You can even place the outlets under cabinets or in other areas that aren’t visible when in the room. A fun design idea is to replace the door to your pantry with a hidden door that looks like either a wall or a set of drawers. This will hide your entire pantry away, and can be a surprising reveal when you show it to friends, family, and others. This can also give your kitchen a clean and clear look that a traditional door would interrupt. A popular trend today is having appliances that have the look of cabinets, drawers, and other items on the outside. This leaves your Remodel kitchen with a unique look that appears to have a lot of cabinets, cupboards, and counterspace. When you go up to the refrigerator, for example, you simply pull the ‘cupboard door’ open to get into the appliance. This can be done for refrigerators, dishwashers, and other appliances as well. A trash can is a necessity in your kitchen, but it certainly isn’t something you want to be the center of attention. Many people will have a place where their trash bin can be placed and then pushed into the wall or cupboard. The outside will have the same look as any other cupboard so that nobody will know it is even there until you tell them. This is a convenient way to keep your trash hidden away and out of sight. Most people like to have their coffee maker available for daily use, but don’t want it to be prominent on their countertops. Adding a small storage spot that you can have this small appliance placed on when not in use is a great idea. You can even have it opened up and closed based on your need at any given time. If you like the idea of hidden features in your kitchen, please don’t hesitate to talk with one of our design professionals. We will work closely with you to come up with the best ideas for your specific needs. We can be reached by dialing (631)-836-7579.